The Board of Directors determines the main direction of the program operation and development. Miroslav Syrovátka is the Director of GLODEP consortium and with Simona Šafaříková is in charge of the first semester of the program at Palacky University. Within the GLODEP program he lectures on Economics of Development. 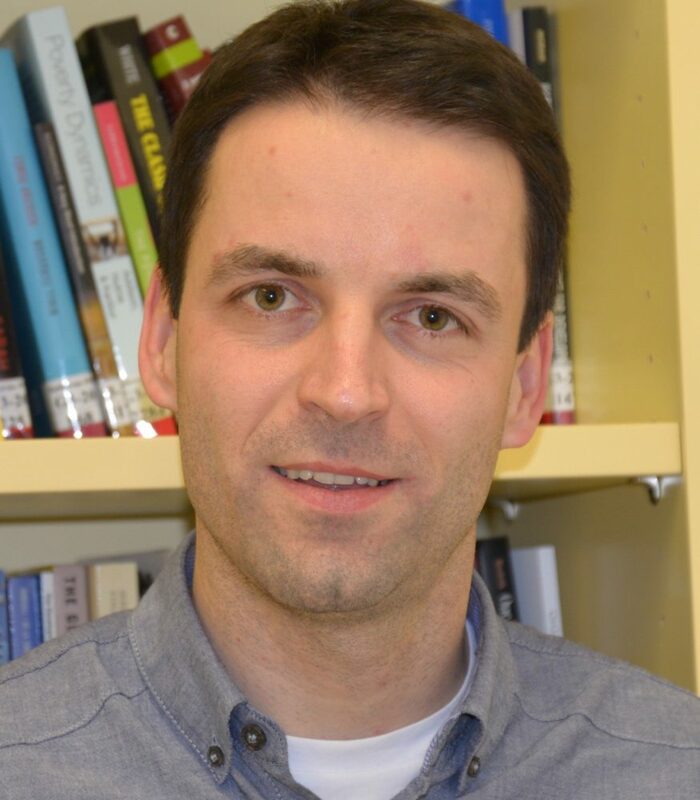 Miroslav joined Palacky University in 2006 as a lecturer and international coordinator at the Department of Development & Environmental Studies. He specializes in development indicators, with research articles on composite indicators of human development, development aid, pro-poor growth and sustainability. Simona Šafaříková focuses on development opportunities in different regions of Asia. 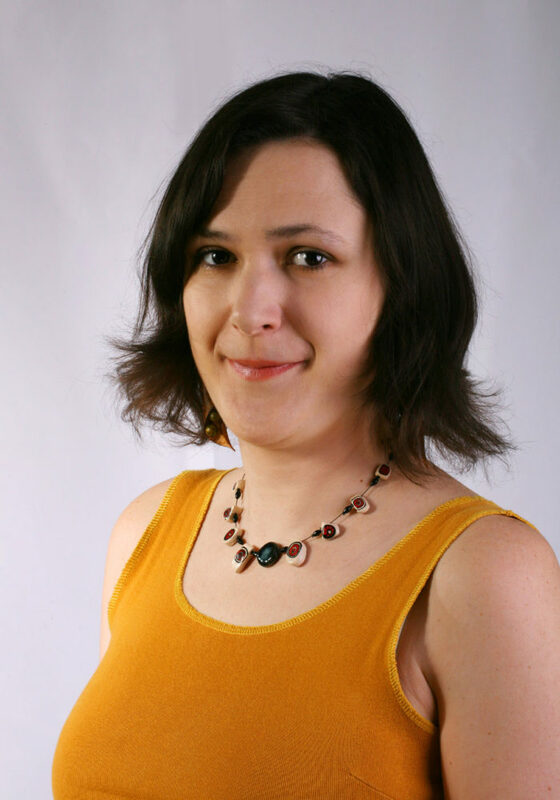 She also teaches qualitative research methods and is involved in global education. She joined the Department of Development & Environmental Studies in 2008. In the first semester of GLODEP at Palacky University she is involved in the teaching of Development Geography and Research Methods in Development. Her research interests are the role of sport in development and the impact of physical activities on solutions to development problems. Simona has published several academic articles in the field of sport and development. She has experience from several research and teaching stays abroad (e.g. Mexico, Colombia, South Africa, Mongolia, France). Pascale Combes Motel has been a full Professor at the School of Economics since 1999. She is also a co-head of the Master Degree Sustainable Development in Developing and Transition Economies and a researcher for CERDI (Centre for Studies and Research on International Development). Her research interests are sustainable development economics, tropical deforestation and protected areas. 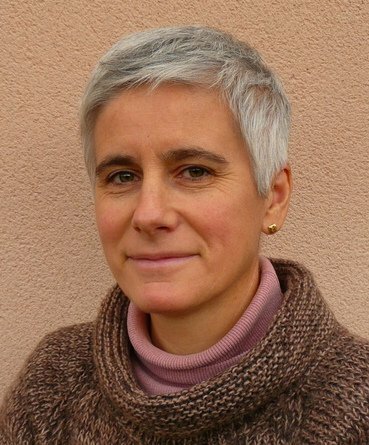 Maria Sassi is an Associate Professor at the Department of Economics and Management, University of Pavia, where she teaches Food Economics and Agricultural Development, and Quantitative Policy Analysis for Development. She is a member of the Scientific Board of the Master program in Cooperation and Development organised by the IUSS and the University of Pavia. She is NOHA director for the University of Pavia. She is Vice-President of the Centre for International Cooperation and Development of the University of Pavia. She has taken part in several international research projects, supported by the EU and international organizations, such as the FAO and the UNDP, and published articles, mainly focused on food security issues in Sub-Saharan Africa, in international journals.